Moldova and Romania have had overlapping and intermingling histories for centuries. At many times, they were part of the same principality or country and still share language, culture, and cuisine in common. Some of the most famous dishes of each country are commonly eaten by the other. 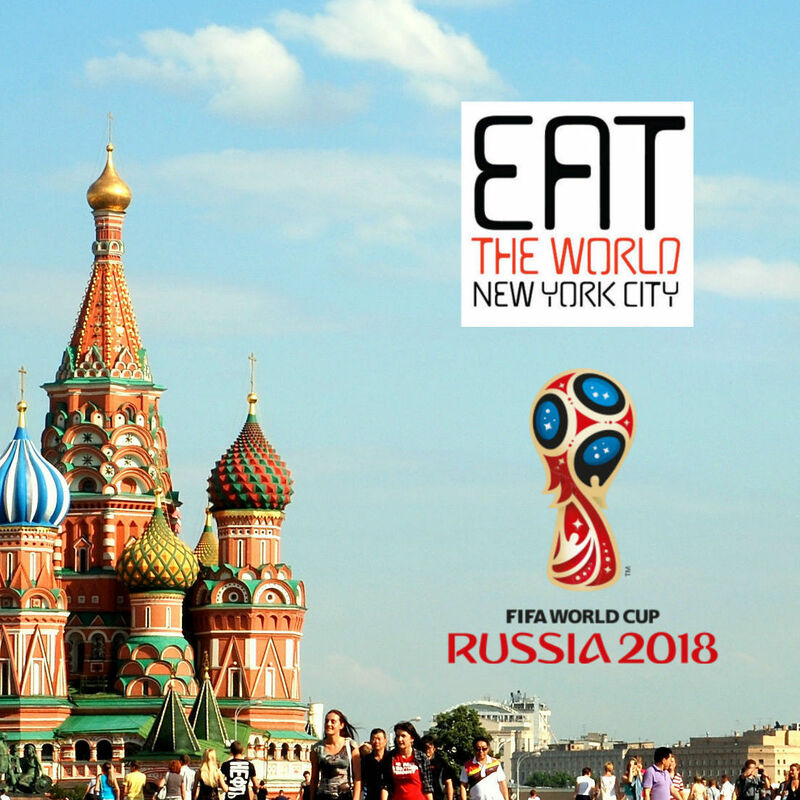 The two also share a relative lack of representation in New York City, with one Romanian restaurant left in Sunnyside not too far away, and a Moldovan place in Midwood, Brooklyn. The owners of that Moldovan restaurant are the new owners here, and have taken over the space that was previously occupied by Bucharest Restaurant. Sunnyside still has a small population that will be the largest client base of the operation. Boon is primed for big things. The dining room and bar area are expansive, and another large back room is ready for catered parties. If no one is there, the place feels strangely empty. The design is done with a charming combination of white and the burnt red-brown color of terracotta. Like its sister in Brooklyn, the staff wear traditional dress. A nice start to a meal here is with one of the cold sampler platters. The darurile Moldovei ($11.99, above), an assortment of "European" pastrami, cheese, and vegetables. 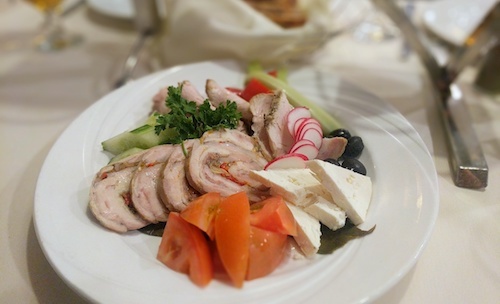 Our plate had the addition of pork and chicken roulade, which has either migrated from another dish or was used because something else was out. Either way, the appetizer presented was to the benefit of the entire table. Cheese factors heavily into the foods of both countries, and one of the best ways to eat it is within one of the Moldovan pies, or placintele. The version below is filled with farmers cheese and herbs and comes with a side of sour cream like most everything else. 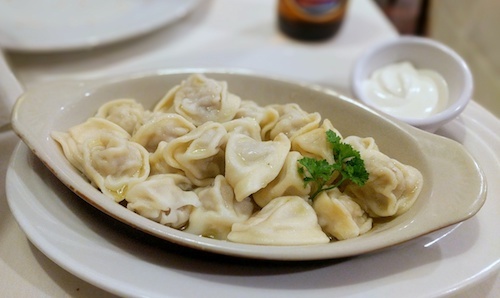 The bill read meat pierogi ($7.99, below), but unless my memory fails me the menu said vareniki, and they look more like pelmeni regardless. Either way, the restaurant makes them nicely. The table decided to forego our portions of mamaliga until the main dishes came. 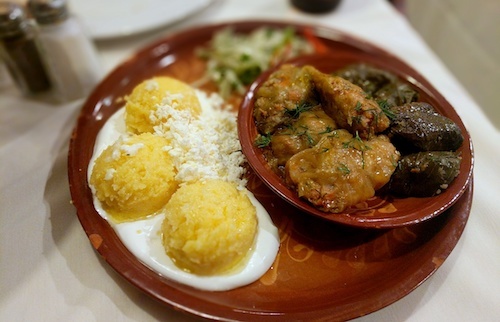 The round yellow balls of maize flour come in a puddle of sour cream and topped with cheese. The dish is similar enough to polenta that it is often referred to as Moldovan polenta, but this would only be used for people unfamiliar with the food as they are the number one staple of Moldova and stand without comparison. 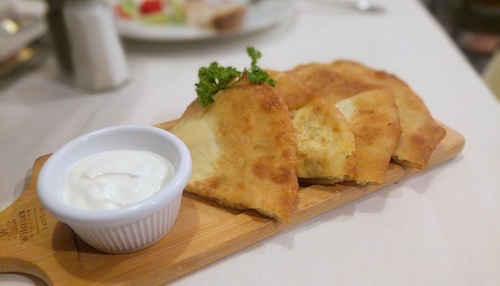 They are tasty if not mindblowing, but importantly it seems that no Moldovan meal should go by without them. The restaurant very nicely split an order of sarmale ($7.99, above) for the table with half cabbage and half grape leaves. The interior of meat and rice was the same, but the different wraps did provide a nice contrast. 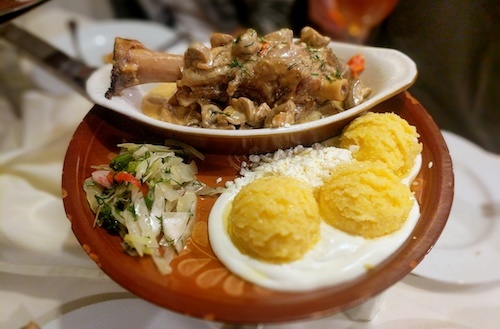 The scale in the photo makes it look small, but the piece of lamb served for the picior de miel cu mamaliga ($16.99, below) was straight out of medieval times and gave the three at our table ample portions. The lamb is slow cooked and topped with a rich brown gravy, mushrooms, and herbs. The tender hunks of meat fall right off the bone as expected, and another side of mamaliga completes the meal. 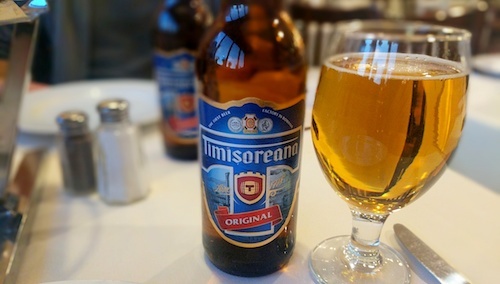 While no Moldovan beer is in attendance, grab large bottles of Romanian Timisoreana for $4.99.